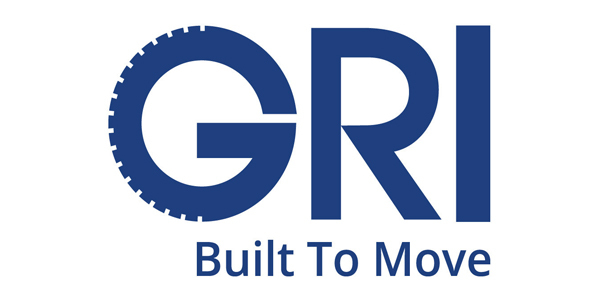 GRI, a manufacturer of solid tires for forklifts, will showcase its new material handling tires at CeMAT Germany 2018. The three new tires – Globestar WT, XPT SS and LIFTEX – will be on display from April 23-37. The Globestar Wide Tread (WT), a universal solid tire, was conceptualized and developed by observing the market and listening to customers, GRI says. GRI found that the market had an increasing need for wide-tread tires to support the demands of high load carrying capacity, extensive tire life and enhanced stability. The company says the tire is one of the widest tires in the industry. Its wide-tread and flat crown radius is designed for maximum tire life, and its deep lugs serve to give good traction with high stability in normal working environments. The tread also prevents tire distortion while cornering. The Globestar WT is built with natural-rubber compounds for resilience and high tensile strength, GRI says. XPT SS is a pneumatic skid-steer tire developed for demanding use and engineered to provide good machine stability. It is designed with an extra deep directional tread and curved lugs that provide excellent traction and durability. This premium-plus pneumatic skid-steer tire also features an extra thick sidewall, reducing stress cracking and deflecting debris to better protect the tire. GRI’s LIFTEX pneumatic material handling tires have been developed for heavy duty use on forklift trucks. The tread design provides a massive footprint and a unique lug pattern that helps with optimal grip and traction in every condition, GRI says. The sidewalls are enhanced by multiple layers of reinforcement and a wide rim guard. The increased footprint, contact area and the reinforced sidewall give the tire high load carrying capacity. GRI started in 2002 when its esteemed founder and managing director, Prabhash Subasinghe, built a solid tire manufacturing plant in Sri Lanka. GRI’s global out-reach now expands to over 50 countries worldwide and a network of sales offices in seven countries, covering the United States, Europe and Asia.